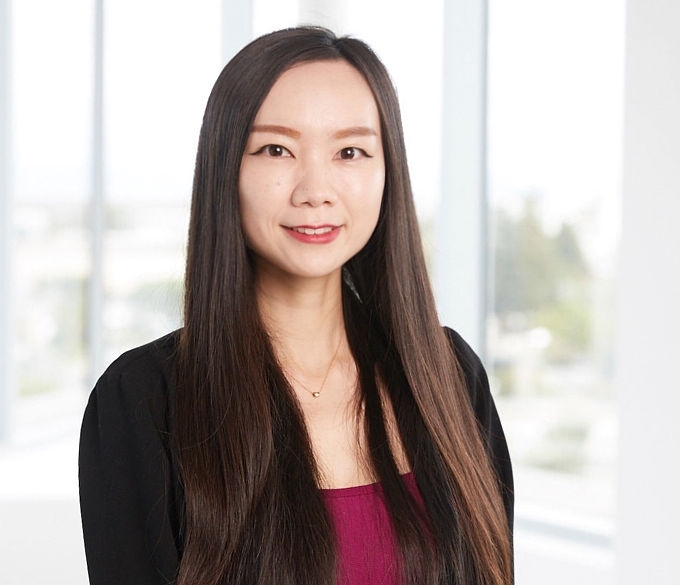 Shu is an associate in our Silicon Valley office. Shu specializes in the areas of intellectual property counselling; technology transactions, corporate partnering, strategic alliances; joint ventures and spin-offs; technology acquisition and licensing; intellectual property and technology assets strategy, commercialization, and protection; as well as assisting with the intellectual property and technology aspects of venture capital financings and mergers/acquisitions. 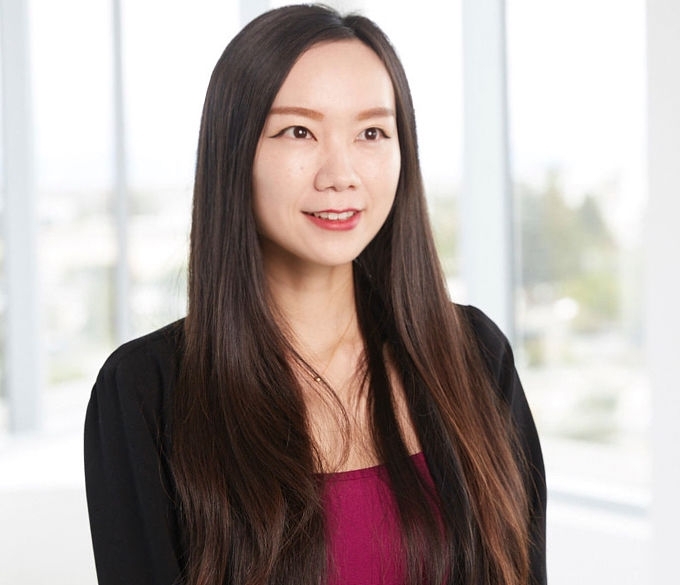 Prior to joining Gunderson Dettmer, Shu worked as a legal assistant at the World Intellectual Property Organization in Geneva, Switzerland for two years.